Rally Racing News Leader in the USA | Rally World News Rally World News: Where are the Solberg girls? Petter reveals his 2011 WRC Livery. Where are the Solberg girls? Petter reveals his 2011 WRC Livery. With much less fanfare than the introduction of Ken Block’s 2011 WRC Fiesta, Petter Solberg unveiled his new Citroën DS3 WRC for Rally Sweden. The livery is surprisingly tame, but somewhat expected based on the struggles Petter has gone through to get to this point. 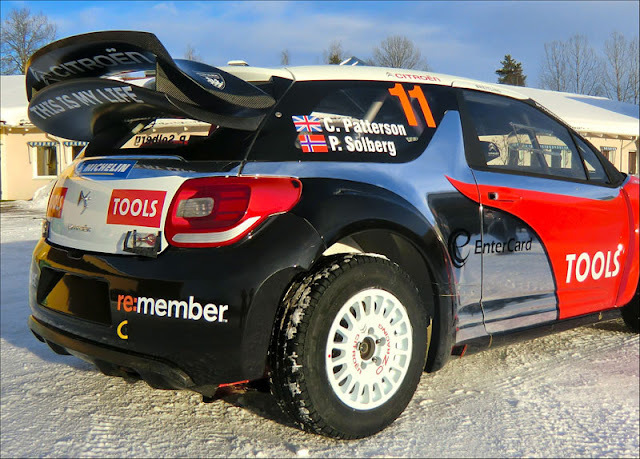 The team is structured under the name “The Petter Solberg World Rally Team”, there had been some talk of Petter joining Kimi Raikkonen as team mates in the "ICE 1 Racing Team" but that seems to have gone by the wayside for at least the WRC season opener in Sweden. “I am so ready to start this rally now, says Petter Solberg. 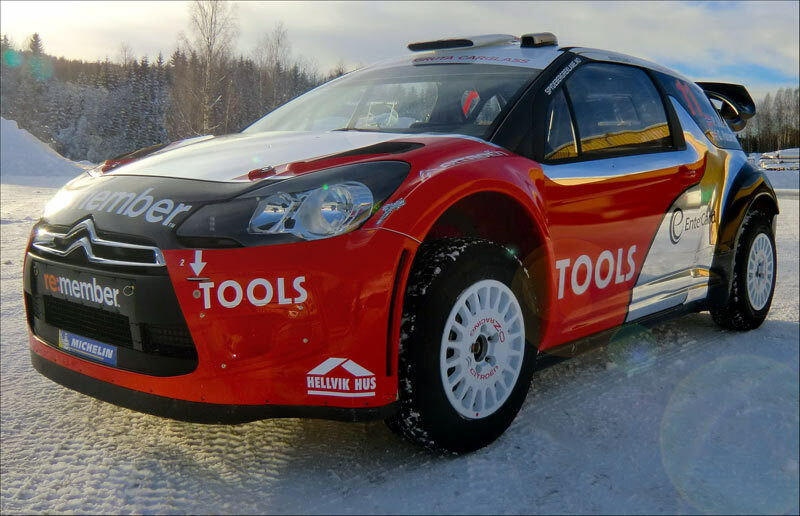 – I felt at home behind the wheel in my new Citroën DS3 WRC from the very first moment. I’m going to fight for a podium this weekend! Yesterday he laid eyes on his rally car for the first time, and he was impressed. – It is a masterpiece, with so many small fine details. It looks so cool, also inside the cockpit. The DS3 is easy drive and has a good balance, so I’m looking forward to finally start. 22 stages and 351 competitive kilometres are waiting for the drivers. A brand new stage is presented this year, SS4 and 7 Løvhaugen, which starts in Sweden, takes the drivers to Norway, and ends back in Sweden. The final stage of the rally, SS22 Gustavsfors, will be broadcasted live on TV. 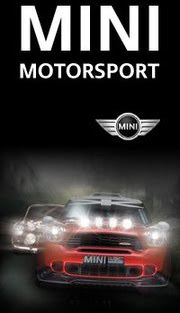 The stage is the weekends Power Stage, and drivers are able to score extra points. To finish the rally with a Power Stage is a great idea, says Petter Solberg. – If you are fastest trough, you will be awarded with 3 points, and that is important points. I think that this may give the spectators some action at the end of the rally, and prevent us from just driving safely to secure our places”.